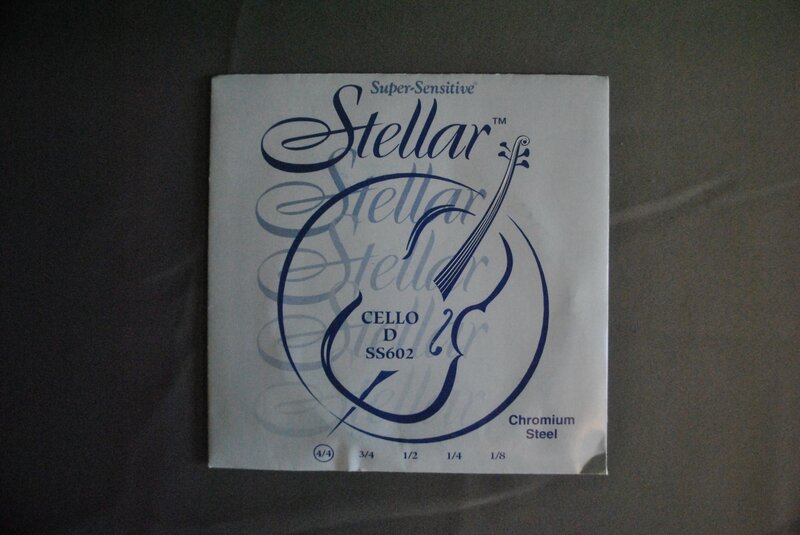 Individual cello string by Super-Sensitive. The Stellar model is composed of chromium steel. String is made specifically for the 4/4 cello.